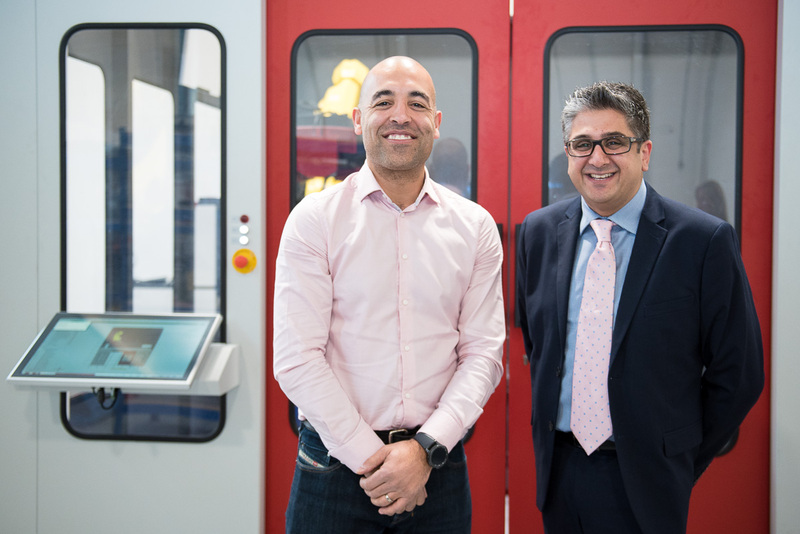 A SPECIALIST manufacturing business, which supplies services to the aerospace and medical industries, has received significant funding to help invest in new technology. This investment was provided by Enterprise Loans East Midlands (ELEM) through the Midlands Engine Investment Fund (MEIF), supported by the European Regional Development Fund. Derby-based AddQual specialises in the manufacture, measurement and review of products for a variety of sectors, including aerospace, medical, automotive and power generation. Set up by Ben Anderson in 2017 the team has expanded to 4 members and offers services such as 3D scanning, product auditing and data transformation. “We were very impressed with Enterprise Loans, especially after finding the experience sourcing funding with traditional high street banks really frustrating. “The combination of customer expectations regarding product turnaround and our short trading history (18 months) meant that, despite our good order book, we were only able to offer limited forecasts and commitments and this was held against us. However, Enterprise Loans didn’t worry about this, instead they focused on our business plan and financial forecasting. The finance, alongside a grant from the Derby Enterprise Growth Fund, has allowed the firm to invest in a new measurement system, recruit 2 employees and also upgrade its IT hardware. "This is a great example of how industry works these days, solutions being delivered by a company that is at the forefront of digital technology within two of our “traditional sectors” in D2N2 - the aerospace and medical industries. "As a partnership, support organisations including the D2N2 Growth Hub, regularly come together to find solutions for our dynamic and ambitious firms. As a new business, we’re sure AddQual will go from strength to strength with the support from MEIF."